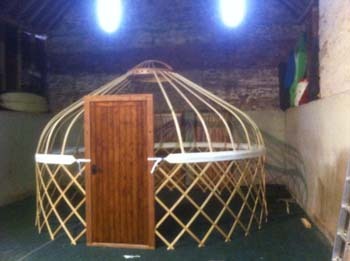 About us ... .. .
We make beautiful bespoke structures from wood and canvas. 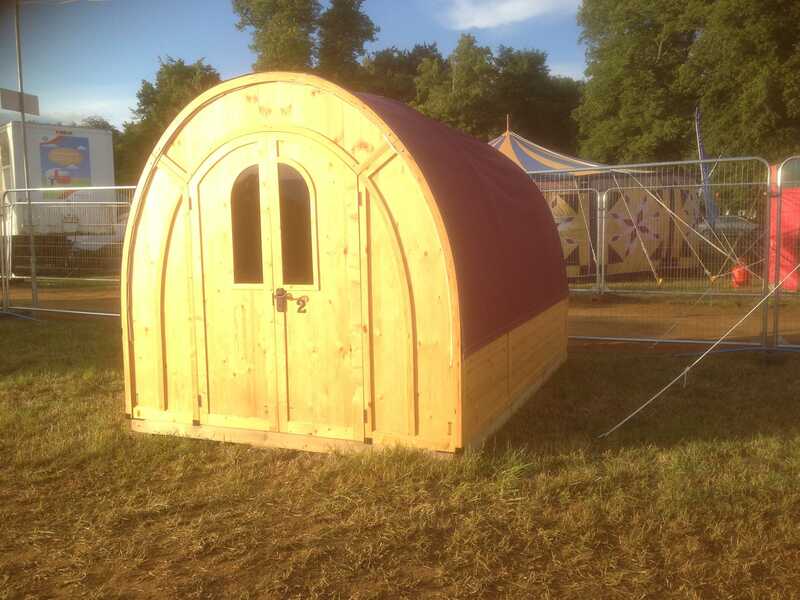 Regentex Canvas is used throughout to ensure durability and longevity and our wood is individually selected, felled and milled from sustainable local woodland, feel free to join us, pick a tree and watch as it is transformed into your dream space. 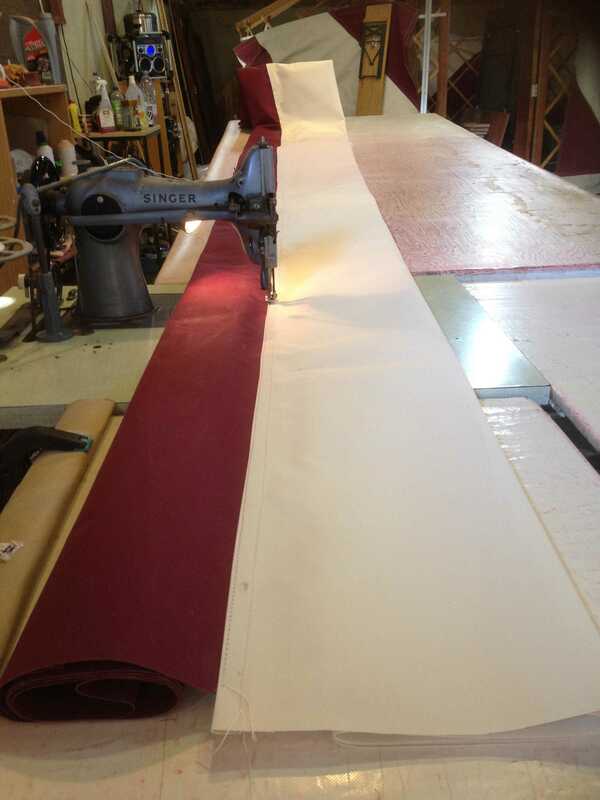 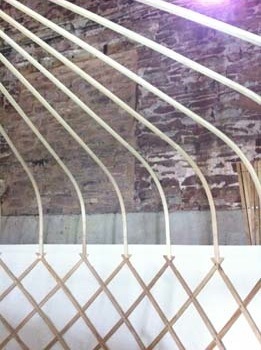 Each structure is individually designed based on your requirements before being traditionally crafted. 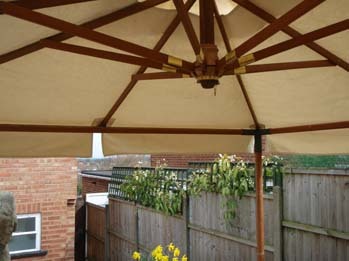 We also offer a competitive repair / replace service for your existing Canvas / Wood structures. 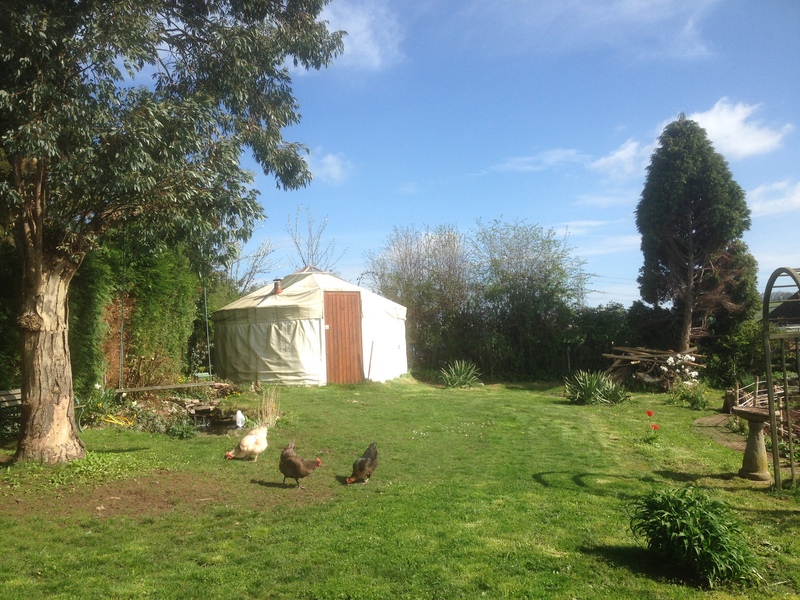 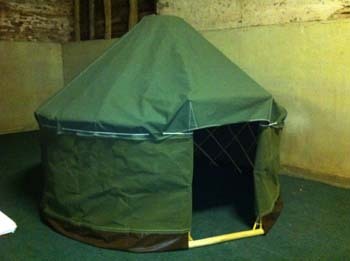 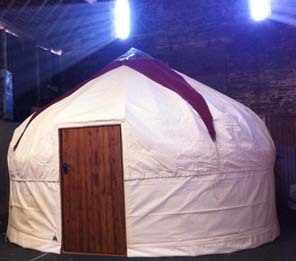 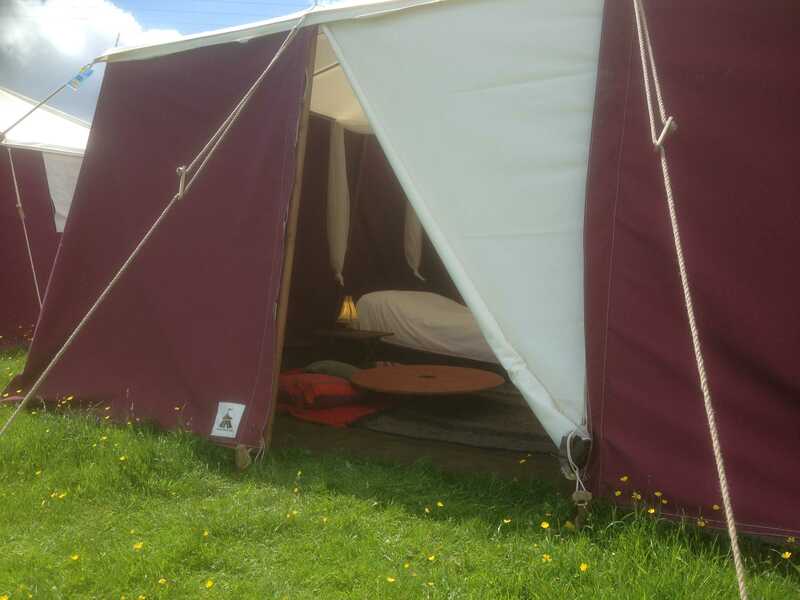 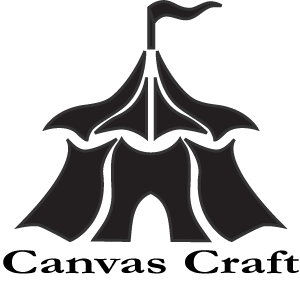 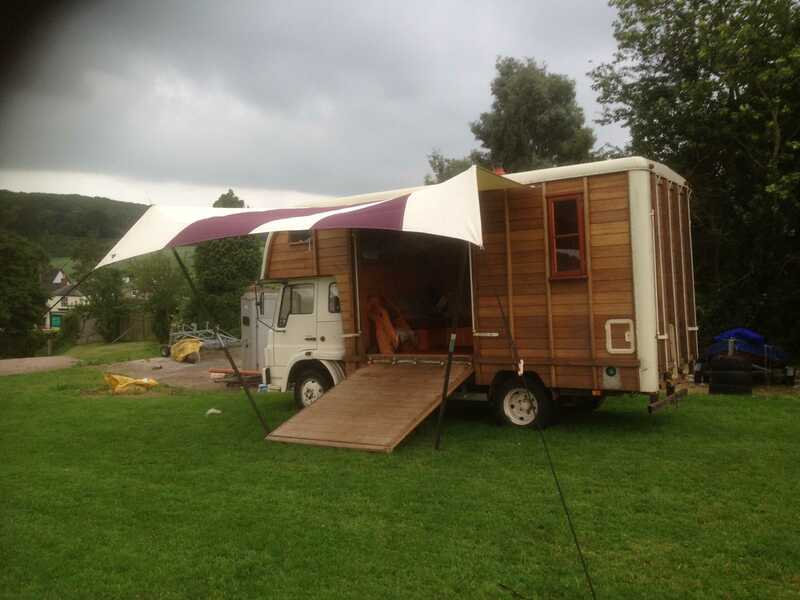 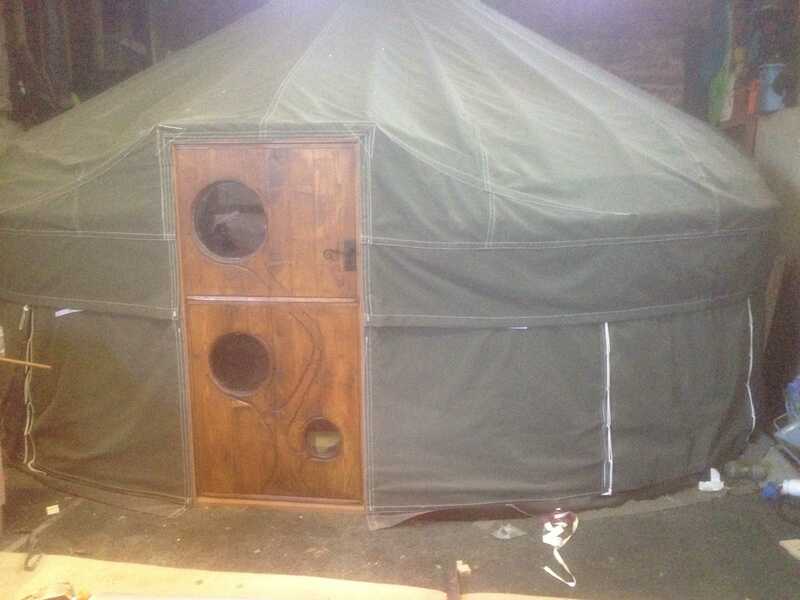 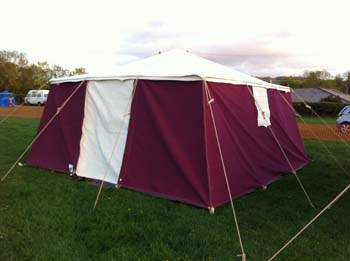 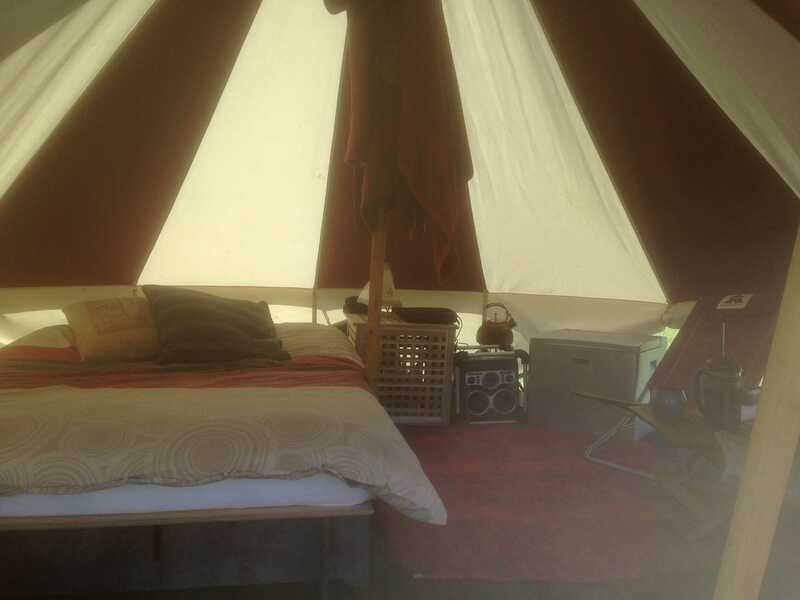 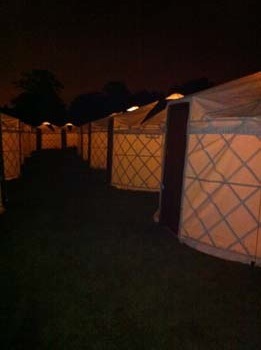 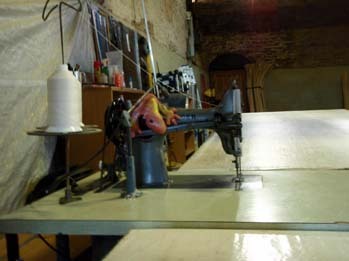 We make Yurts, Tipi’s, Bedouin Tents, Canopies, Awnings, Bell Tents and anything between or beyond ... .. . 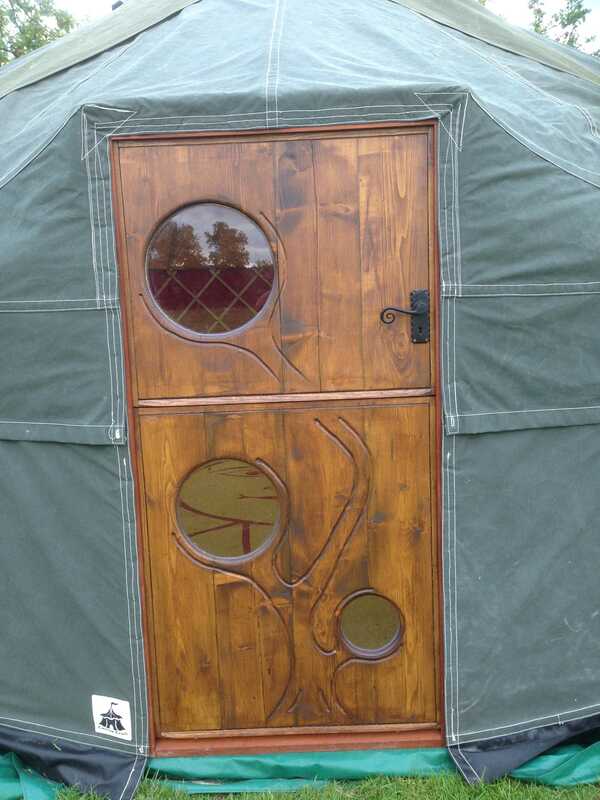 Please call on the number below for more information or to discuss your project and get a quote, alternatively leave a short message and contact number in the box provided and we will call you back. 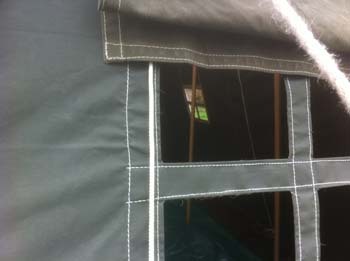 Thank you for your interest and we look forward to hearing from you... .. . Paul.